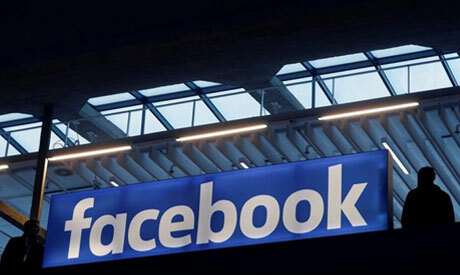 The European Union has given Facebook two weeks to answer questions raised by the scandal over personal data harvested from the social network, according to extracts of a letter obtained by AFP on Tuesday. The letter EU's justice commissioner Vera Jourova sent Facebook's chief operating officer Sheryl Sandberg also asks what steps the firm plans to take to prevent a similar scandal in the future. "I would appreciate a reply in the next two weeks," the letter said. "Have any data of EU citizens been affected by the recent scandal?" Jourova wrote, listing one of the five key questions. "If this is the case, how do you intend to inform the authorities and users about it?" Jourova asked. Jourova asked whether stricter rules were needed for social media platforms as exist for traditional media and whether it would change its approach on transparency toward users and regulators. At their summit in Brussels last week, the leaders of the 28-nation EU discussed the misuse of Facebook data by British firm Cambridge Analytica, which played a role in US President Donald Trump's election campaign. "Social networks and digital platforms need to guarantee transparent practices and full protection of citizens' privacy and personal data," the summit statement said. "EU and national legislation must be respected and enforced." EU leaders will further discuss the data privacy issue at a summit in the Bulgarian capital Sofia in May, it added. European Parliament President Antonio Tajani has also invited Facebook chief Mark Zuckerberg to address the elected body about its concerns.